Home / Le blog / Black is the look! No dark force or of somber fate! 19 municipalities of the territory niortais mobilized to concoct you between February and June, 2016 an ambitious and cosmopolitan program around the universe of the thriller. 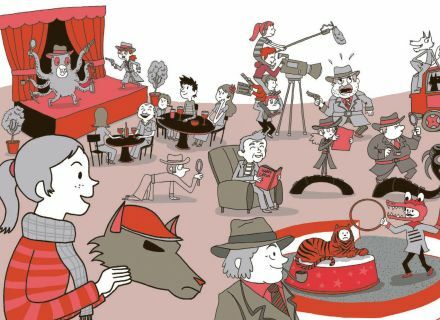 For several years, this meeting of the amateurs of the kind gives the possibility of attending public readings and conferences of specialists and distinguished guests, authors of novels; to take advantage of shows, movies and of exhibitions about the theme. In image, sound or text, the City puts itself in the diapason and opens you the doors of this kind marked with suspense, with drama or with panting pursuit and approached very often in a playful way (murder party). But, on 2016, it is especially an opening on the whole niortaise urban area that it is necessary to underline with a succession of events all around in particular of illustrious characters of the territory (Jean Richard to Bessines, the actor Dominique Pinon to Mauzé-sur-le-Mignon, Henri-Georges Clouzot in Niort). 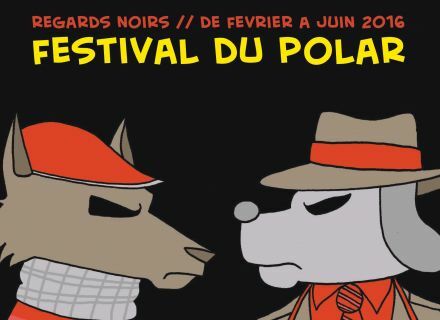 Animations the time of a weekend (Murder Party to Saint-Hilaire-la-Palud and rally-investigation to Coulon from 13 till 16 May) either in dates dedicated (on June 15th and 29th with " AutocarPolar ", livened up and musical transport from Frontenay-Rohan-Rohan or from Beauvoir-sur-Niort) densify this program. 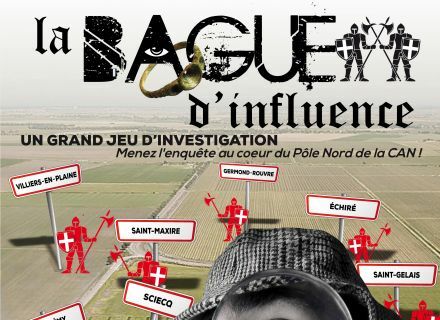 Upstream to Sèvre it, from April till June (final on June 9th in the castle of Coudray-Salbart, in Echiré), seven municipalities of the North, on Sèvre it upstream, organize you a big game, a route endowed with a treasure! Follow the track the years mislead you! Museums, media libraries and tourist office put themselves at the time of the thriller to offer you another way of discovering the territory. 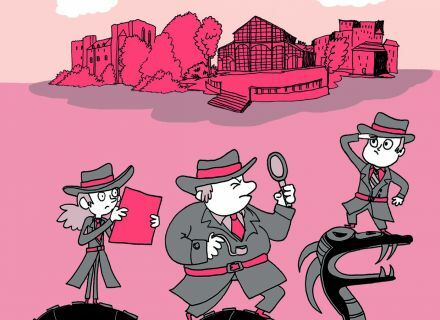 The investigation " On the tracks of a dark secret of family ", rally-investigation of the Tourist office aimed at families (free the time of the festival), reserves you a trip through the City and the History to solve a very current riddle. Ask for the program the Tourist office!